If you’d like your students to see others’ strengths and those well as their own, try this writing lesson. By focusing on the positive, children gain greater understanding and empathy. At the same time they are learning the common core standard of how to write a compare and contrast essay. 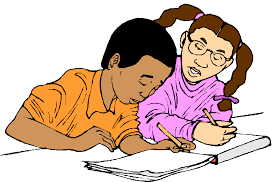 Objective: The learner will practice compare & contrast writing by creating an essay which illustrates how they are similar and different from their best friend. Materials: Paper, pencils, white board or electronic whiteboard, lists of compare and contrast vocabulary. Topic Sentence: Tells what the entire paragraph is about. Supporting Details: Sentences that support/prove the topic. Conclusion: a creative sentence at the end that adds up all ideas. 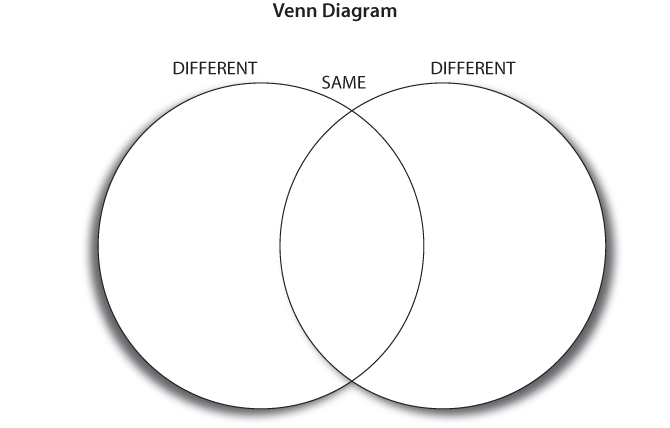 Tell the students that they are going to write a special kind of paragraph, called Compare and Contrast which shows how two things are the same and different. Tell the students that they are going to write their own compare/contrast paragraph comparing themselves to a best friend. List of compare/contrast words and phrases for board: different, same, similar to, in comparison, in contrast, in common, one difference, on the other hand, however, thus. Go over how to begin multi-paragraph essays with an opening paragraph with a thesis statement, body paragraphs with topic sentences and supporting details, and a closing paragraph with a conclusion. Are you like your best friend? Have you ever compared and contrasted yourself with your best friend? Do you like finding the similarities and differences with him/her? My best friend, ___and I are both alike and different in many ways. My best friend and I are different too. On the one hand __________likes________but I enjoy_________. Another difference is that I____but___does not. Lots of people notice how that they are the same and different from their best friends. Although ______and I share some things but not others, we both love to hang out. It is awesome being his/her friend. Evaluation: Were students able to complete the essay with correct compare/contrast vocabulary? I’ve had students then read their essays to the class. The pride of sharing that finished product shines on their faces!